The planet Mars has held the attention (and curiosity) of earthlings for decades. Ancient peoples, such as Greek and Romans, noticed the red planet and named it after their god of war (Ares for Greek and Mars for Roman). These ancient peoples had a knack for naming planets. The ravaged, cold landscape of Mars does look as if a terrible war on a planetary scale took place on its surface, eons ago. Today, half a millennium later, the planet continues to fill our minds with ideas for the future of mankind. What separates us from the ancients, however, is our ability to learn more about Mars than ever before. Thanks to modern advancements in technology, mankind has been able to gather more information about Mars than ever before. 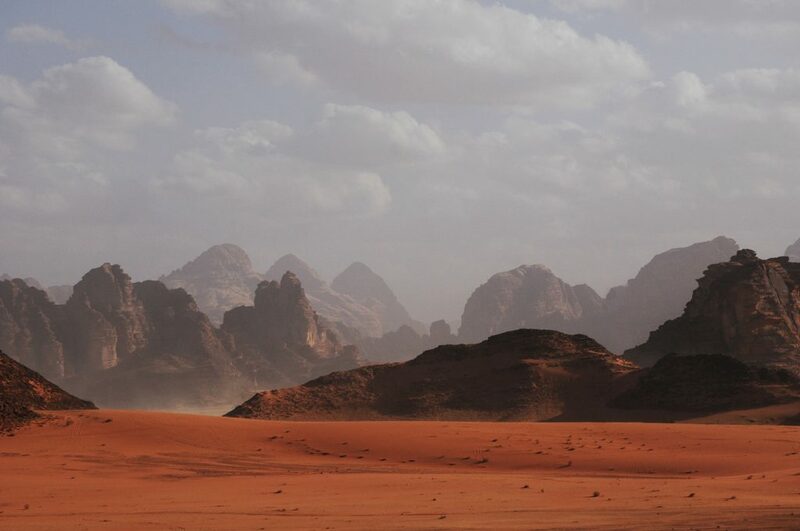 This red planet is being surveyed by rovers and, in the future, by drones. The age-old tradition of surveying will pave a way for humans to potentially make Mars our second home. It may seem like the Greeks and Romans hit it out of the park when naming Mars after their god of war. The surface of Mars is the definition of desolate, much like a location after thousands of nuclear bomb has been dropped. But the surface of Mars is actually much colder than one might initially think. This all has to do with the planet’s relative location in our solar system. Earth’s location relative to the sun, for instance, is not too hot or too cold. Our neighbors, Venus and Mercury, are far too close to the sun and thus have surface temperatures of 864° Fahrenheit and 801° Fahrenheit, respectively. Mars, on the other hand, has more “livable” temperatures (at least, during the day). Temperatures during a martian day near the equator can reach around 70° Fahrenheit while temperatures at night can reach minus 100° F. Pretty cold, isn’t it? Earth, which is the third planet away from the sun is the perfect temperature for life to thrive. Thanks to Earth’s temperature, water doesn’t immediately evaporate. This is why there’s life on Earth, as opposed to the other planets that surround us. But does this mean life never existed on Mars? Thanks to the handful of rovers that have traversed the red planet’s surface, as well as high-quality images from satellites and telescopes, scientists have been able to find frozen ice or even signs of long-dried out rivers on the Martian surface. Perhaps Mars was a green, flourishing planet eons ago but today we only see the cold, distant remnants of an empty planet. NASA is currently testing the Prandtl-m prototype. This drone will survey Mars’ surface (much how land surveyors surveyed America and the rest of Planet Earth throughout history and today). It’s incredible to think that the long-standing tradition of land surveying will be used to depict the surface of Mars. With this information, Earth-based scientists will be able to formulate what it may take for mankind to live on Mars. 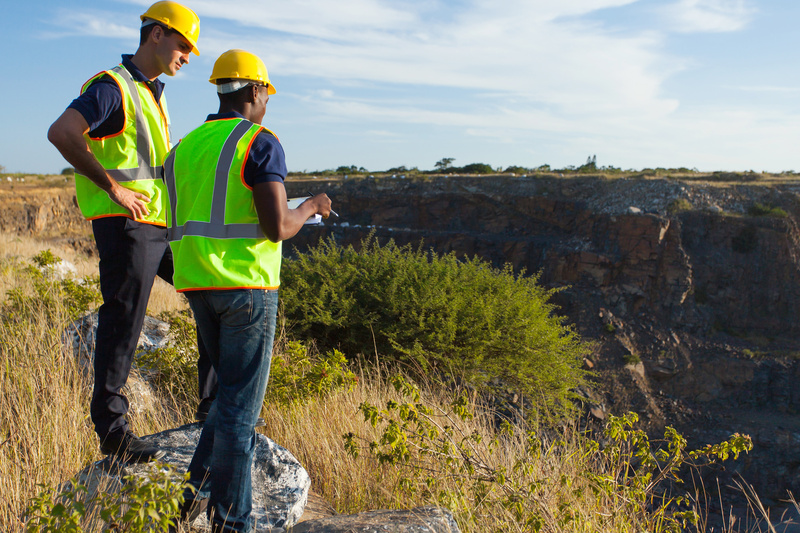 Today, however, you can call Land-Mark Land Surveyors to take care of all your Earth-based surveying needs. When developing a concept and a plan for any type of construction it is essential to first begin with a land development plan to assert if the project is plausible one in the space of land chosen for such project. Sure, location is a primal factor in the construction of any project. However—through careful research and surveying—it becomes clear that the land might not be entirely suitable. For this reason, it is of the utmost importance to prepare for land development ahead of time and with the best team possible. 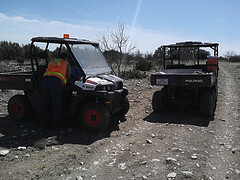 Land-Mark Professional Surveying, Inc. can help those who will begin land development in El Paso, TX. Land development is most definitely a team effort, there are a lot of people involved in the process at the various stages of it. When developing land you are essentially altering the landscape, you are making a permanent change on the surface of the earth. Therefore, you need the best team possible to ensure everything will be done correctly and efficiently. When partnering with an experienced surveying company look no further than Land-Mark Professional Surveying, Inc.
At Land-Mark Professional Surveying, Inc. you’ll find the best, most hardworking trained professionals who will ensure your project gets the best attention. 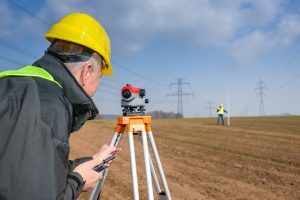 With a variety of surveys, the professionals at Land-Mark Professional Surveying, Inc. know everything from boundaries of the land to any improvements made in the land over the years. Contact Land-Mark Professional Surveying, Inc. and discover what they have to offer and how they can help you go through your project with ease. If you are interested in developing a new subdivision in west El Paso, your first step is to partner with an experienced survey company that provides assistance with land development in the city. Landmark Professional Surveying, Inc., can provide you with the assistance you need throughout the process of developing a new subdivision. 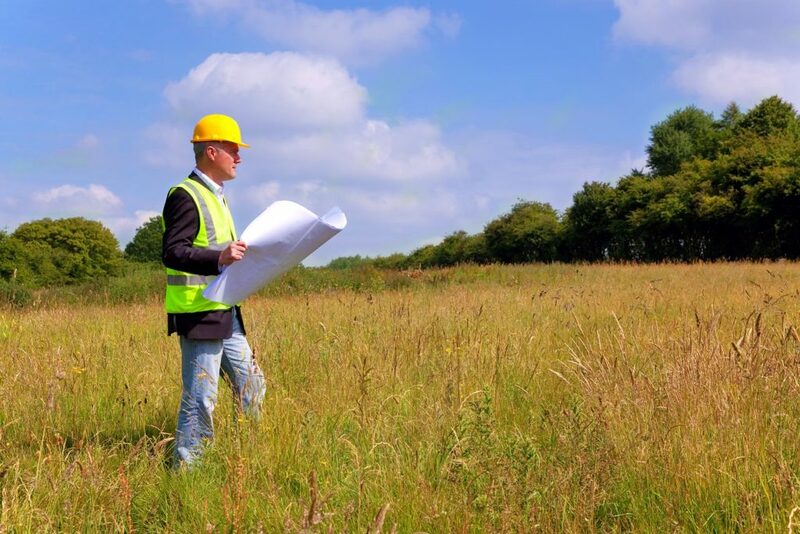 It is imperative you do your due diligence on any plot of land where you are considering new construction, and this starts with getting comprehensive surveys before you make an offer on a plot of land. You need to ensure the land is able to support the land development that you are looking to do- and a survey company can help you to make that decision. 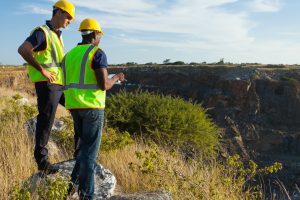 Why Do You Need a Surveying Company’s Help for Land Development? There are many things you need to know when undertaking land development in El Paso, like what the boundaries are for a given plot of land, what improvements (if any) there have already been to the land, and what easements or encumbrances are found within the land. 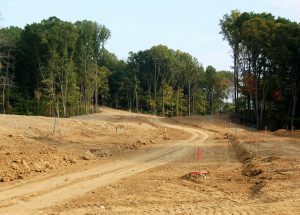 You need to know if utilities are already on the land, or can be added, and where those utilities are located so you can carve up the land into different plots to develop. You also need to understand the topographical features of the land to make sure the land is well-suited to your desired purposes. Landmark Professional Survey offers multiple different types of surveys done by fully-licensed and fully-trained industry professionals. Many individuals and businesses interested in land development in El Paso trust us to do all of their surveying for them because they can work with one company they know will do it all right. 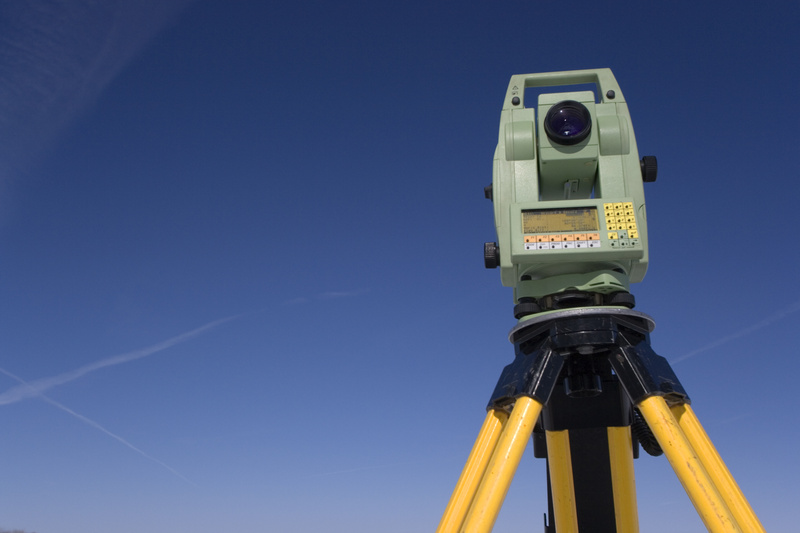 We provide our services throughout the Southwest and have been a leading provider of surveying services since 1991. To learn more about how Landmark Professional Survey can help you get all the information you need to move forward with land development in El Paso, contact us today.